When I opened the studio in January 2015, I had no idea that in such a short time I would see so much connection happen within these walls. Through my own highs and lows, Urban Om has offered me acceptance, support, and the love I've needed to grow and flourish as an individual and as an entrepreneur. To see this community spark magic in so many lives is my dream come true. Thank you, and welcome home. Inspiring connection and growth for the city of Milwaukee, so everyone can play, connect, and be themselves MORE. We welcome and celebrate everyone exactly where they are, where they’ve been, and where they’re going. We are always creating new ways to learn and grow with our community; new teachers, expanded training programs, workshops, events, and partnerships. We love Milwaukee and so our brand is created prioritizing local Milwaukee resources, artists, people, and connections. We believe that yoga has the ability to transform us and allow us to get to know ourselves better, and that that’s pretty magical! We love that we live in Milwaukee, a city rich in social experiences, and we love finding ways to connect to the heart of Milwaukee through yoga. We are dedicated to being of service to the world; leaving things better than how we found them. 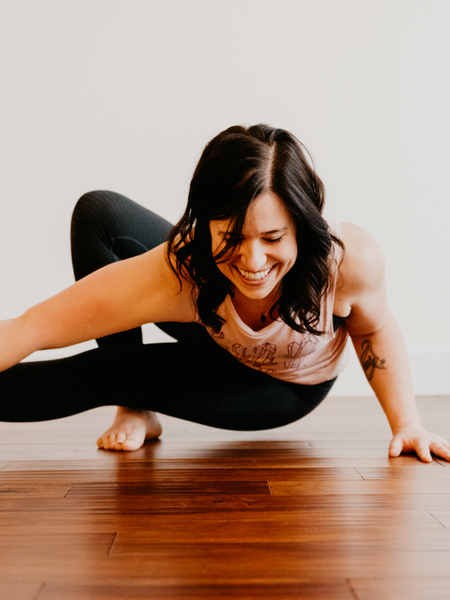 We are yogis with energy and enthusiasm to always keep learning, growing, and connecting with people and the world around us. We come exactly as we are. We are original and fresh in our approach to yoga. We create an open studio, practice, and connection for everyone. We welcome any and all levels. 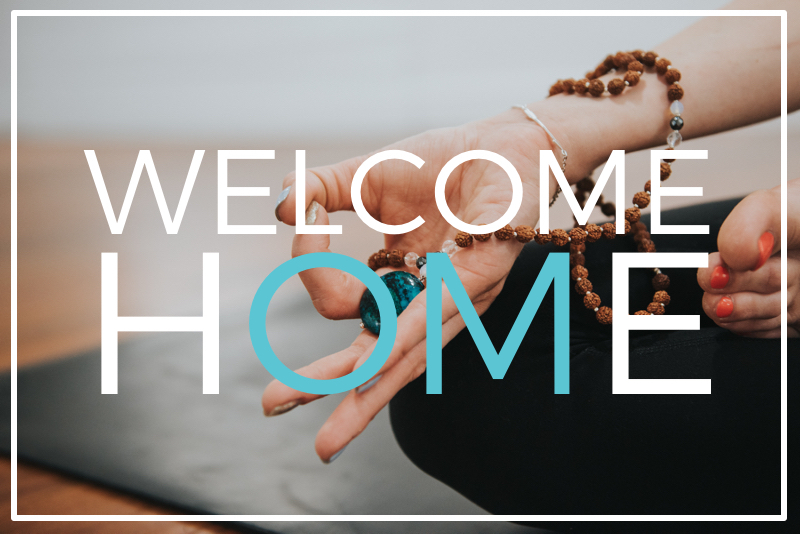 At Urban Om, we welcome and celebrate everyone exactly where they are, where they’ve been, and where they’re going. We provide various styles of yoga from beginner to advanced, with pricing that allows students to affordably try us out. We live for creating innovative, playful flows that stretch our minds, bodies, and souls. Is there a new student intro special? Of course! For new students who are WI residents, we have a $35 for 2 Weeks intro special to give you time to try out different classes and teachers to see what best fits in your schedule. You can sign up for our intro special either online or in person before your first class, but make sure you get to the studio at least 10-15 minutes early to fill out the waiver and get settled in to our space. You don’t need anything fancy or expensive. Wear something that's comfortable and doesn't restrict your movement. Keep in mind that you will be going upside down during class, so you won't want a shirt that's too loose or shorts that are too short/baggy (test it out by trying a downdog!). You'll be barefoot yoga mats are required (we rent them for $1 at the studio). Please be courteous of others in the studio and make sure your clothing is not see-through or has any majorly visible holes. The only thing you need is a yoga mat. A water bottle and face towel are also good things to have with you, but are not essential. We offer yoga blocks and straps for free to any student, and we offer studio mats and towels for rent for $1 each if you don’t have your own or forget them at home. Don’t let your missing mat stop you from coming to class! Think of the studio space as a digital detox zone. Please silence your phones and keep them with your personal belongings and not in the studio space. If you need to have a phone next to you when you practice (for work or family purposes), please make sure it’s silenced so you don’t disrupt other students. Be on time. We lock our doors at the start of class and latecomers will not be let in for the safety of our studio and respect to our students. Please plan to arrive 5-10 minutes early to have time to set up your mat and get ready for class. If it’s your first time at the studio, plan to get there at least 15 minutes early to fill out paperwork and get an overview of the studio. Inform your instructor about any physical conditions he/she might need to know about. Keep in mind that we’re not always able to accommodate certain injuries in class, but we’ll try to give you modifications at the start of class that you can try out instead. If you do have an injury and would like greater instruction on how to modify your practice, you can book a private session with an Urban Om instructor. We’ll work with you to find a flow that works and get you back on your mat. Don’t worry about what you look like; think about how you feel. We all look different in poses – embrace it! Our instructors sometimes go around and assist students with their poses. This is often not to correct your pose, but to allow you to get deeper into your practice. Stay for Savasana. Seriously, it’s the best part. Everyone needs a couple minutes of quiet in their day, and leaving early can disrupt other students. If you know you need to head out early, place your mat close to the exit. Notify the instructor before class and please leave before savasana begins. Laugh and smile! We don’t take yoga too seriously. Have fun, don’t be afraid to fall over, and don’t sweat the small stuff.